This post contains affiliate links, which means I get a very small percentage of sales from products (should you elect to purchase them) at no extra cost to yourself. This helps to provide support in continuing to bring you great content to this site. I previously wrote an extensive list of favourite baby products that we used in our first year that we really loved (link here). But by the time kids are a year old, though, things start to change. A lot. It really is true - they grow up so fast! Part of that growing brings huge developmental changes as well, which means new approaches, toys and parental coping skills. Below I've grouped our top ten picks, in no particular order, but rather into similar categories that they are relevant to. One of the first things we noticed just before the 12 month mark, was a need for increasing independence and a voice that went with that - hello toddler years! There are some moments that are very frustrating as a parent, and it's challenging not to get pulled into it when logically you cannot make sense of their reactions and behaviours. Really, these little ones communicate in a very different and irrational way. The key is understanding it, and finding a way to respond and still nurture the bond you have with them. 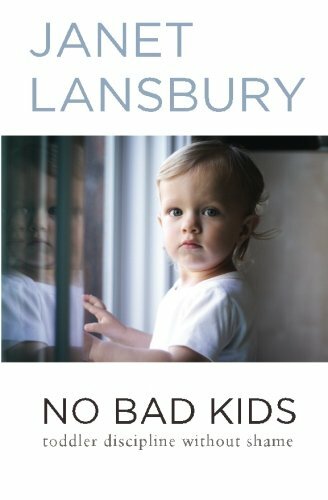 We loved the book No Bad Kids: Toddler Discipline Without Shame by Janet Lansbury. It helps to provide approaches that are respectful to toddler's most common behaviours. 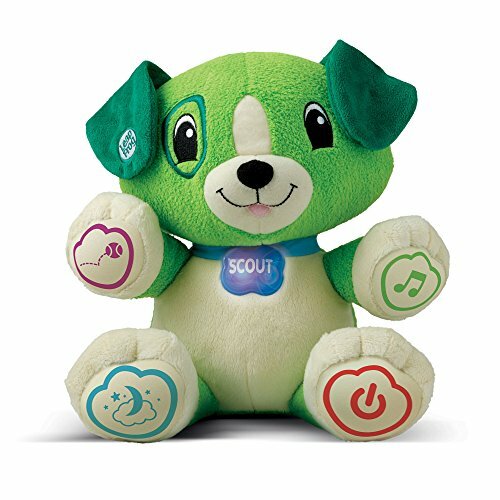 Our son loves the LeapFrog My Pal Scout toy, which explores words, feelings and songs. Scout has done a fair bit of traveling with us, and is a common stroller travel pal when a little extra comfort is needed. You can also set up Scout to say your child's name, which is embedded in several songs that he sings. Our little guy really loved that feature this about this toy. 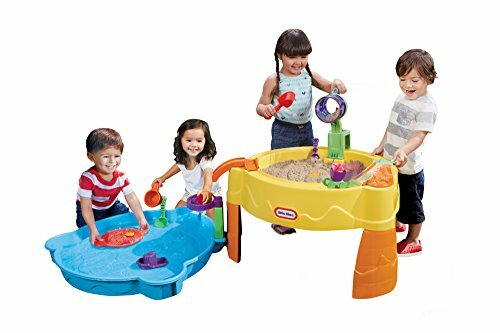 Once it was warm enough for patio weather, we bought a Little Tikes Water & Sand Table. Our little one was fascinated with the bath and swimming lessons, so we knew it would be a big hit. 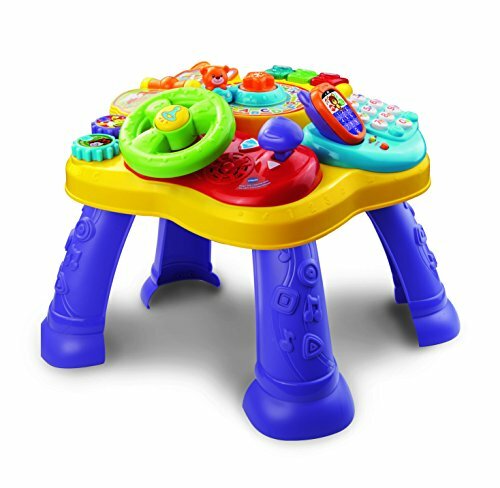 It was used extensively throughout the season with much joy, and once it started to get a bit cooler outside, we brought in the water table, cleaned it out, and turned it into a sensory play table in the basement for him (and we will rotate different sensory toys in the table, purchased via the dollar store). I was inspired by one of the play programs we go to who also did this for the kids. I consider this to be two wins - not having to think about where to store the table in off-season, and it becomes another fun indoor toy for the upcoming winter months! 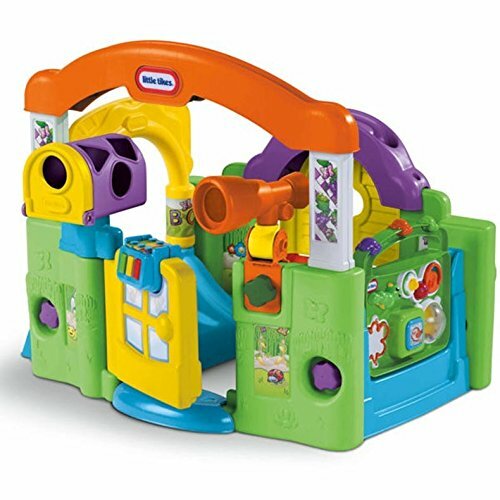 We bought this Activity Garden House just before my son turned one, and while he was initially interested in it, and played with the interactive toy panel on the one side, it wasn't until he was about 13 months that he really began to engage with the toy and all of it's different aspects. He simply loves this house, and will play in it daily now. He even takes his other toys and books into "his house" for some down time on his own. 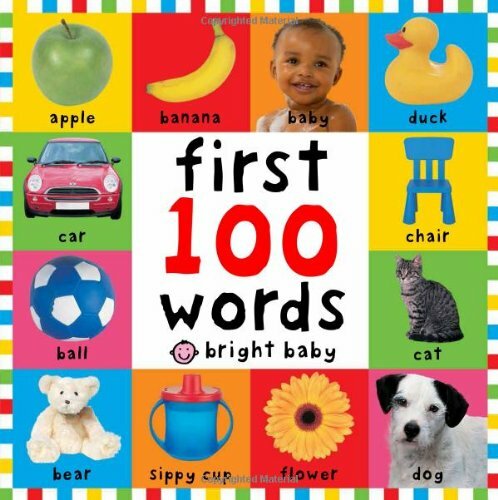 The First 100 Words Book was something we got to start to help our little one learn a few first words. But he loves them so much he will also insist on sitting alone and flipping back and forth and just looking at all of the different pictures. Recently he will find certain images and indicate he wants me to tell him what it is called, and proceed to flip back and forth between the pictures he is curious about. This is at least a twice daily routine and while not every kid may be a book lover, these board books (there are some for animals, etc. as well) are really beautiful! 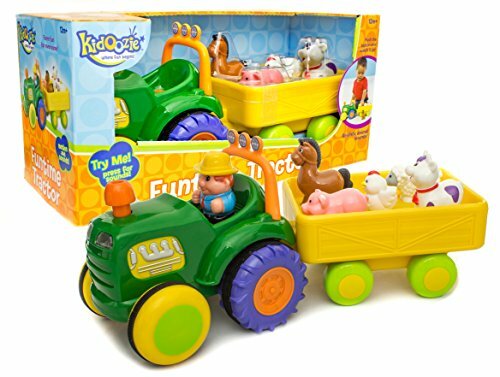 This Funtime Tractor toy, complete with Old McDonald as a driver, and his animals in the trailer, was a first birthday gift to our son ... and has been a huge hit since day one. The tractor will drive itself if you push the muffler on top, you can beep the horn and flash the lights, the animals make their corresponding sounds when placed into their spot in the trailer, and "Old McDonald" will play when the farmer is placed into his seat on the tractor. This is not only fun, but has definitely helped my son learn his animals sounds. The Learning Table has been a hit since we got it. And given that our little one was slow to stand, crawl and still isn't walking, we loved that this toy also helped to encourage him to want to stand! But the activities and different settings kept him endlessly engaged and amused. It comes complete with a variety of different songs, rhymes, matching games, steering wheel, phone and an interactive book. 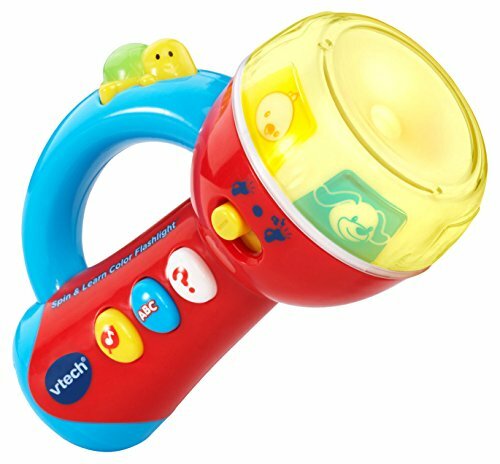 The VTECH Spin and Learn Colour Flashlight helps kids to learn their colours, animal noises and alphabet. It also has interactive games for matching. Our little one loved this toy, but it is also a nice sized toy that is portable to bring along somewhere if you know you'll be out and about an eventually need something to keep them occupied. Our son has always had a love for music - between his dad playing guitar to him almost daily, and attending a music class since he was four and a half months old, he's been exposed widely to both children's songs and beyond. But one thing that I found as we moved into the toddler years was that music was a wonderful distraction from other things that became less popular, such as agreeing to get into the car seat, being in a good mood when it's raining out, and so on. 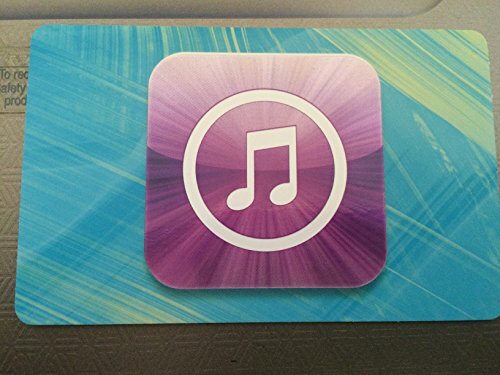 We got an iTunes gift card and purchased a few children's albums and they have been used daily ever since. 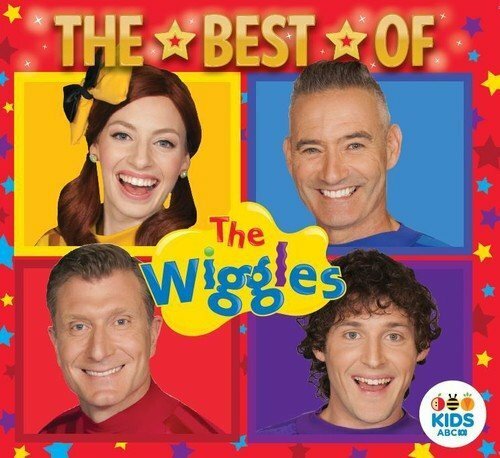 Some of our favourites include Raffi, Sharon Lois & Bram, The Wiggles and Bare Naked Ladies (Snack Time). 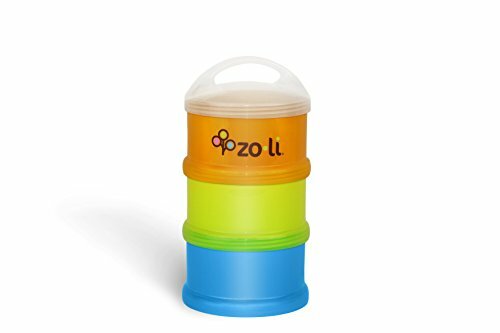 After the Nuby Sippy cup, we tried a few times to do some cup training with our little guy. It wasn't successful, and we wanted to ensure this was a positive experience for him. 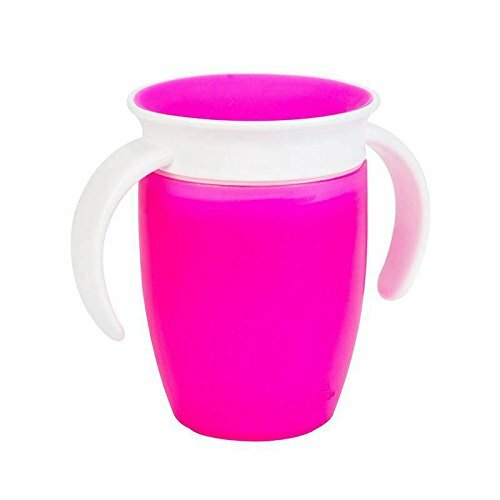 A few friends had recommended the Muchkin 360 Cup, so we bought one and the rest is history. It was an instant hit and he really enjoys drinking from it - no spills, and lots of smiles. I left these final items to the end, as they have previously been mentioned. BUT, we loved them so much I wanted to recommend them one more time! I wanted to give a second shout out to a few products that we continue to love on a daily basis that I mentioned in my first post on favourite products. This portable snack container is still going strong and gets a daily work out. Now our little guy knows to go and find it in the diaper bag (where it slides into a bottle compartment) and bring it to me when he wants to communicate that it's time to have a munch! If you want to know what some of our favourite snacks are, see the Kid Approved Snack Ideas post. We have a few of these bibs and even after a year of use they are still holding up well! They definitely reduce the amount of laundry we do too. 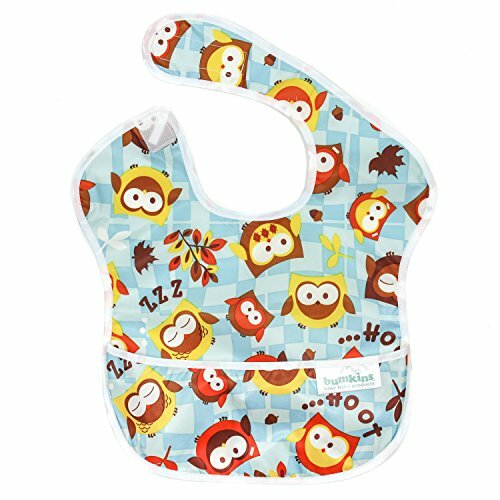 As advertised, the Bumkins Waterproof bibs prevent stains from seeping through, an they can be rinsed off and hung to dry. They are super light and thin and wonderfully portable. 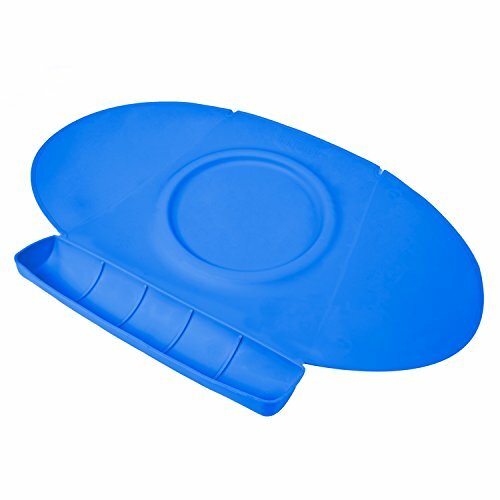 The portable placemat is amazing for dining out at a friend's or restaurant. It works great on glass or laminate tables (real wood, not as much). It rolls up to be out the size of a tall bottle and we keep it tucked into the diaper bag, or into a storage compartment of our portable booster seat. 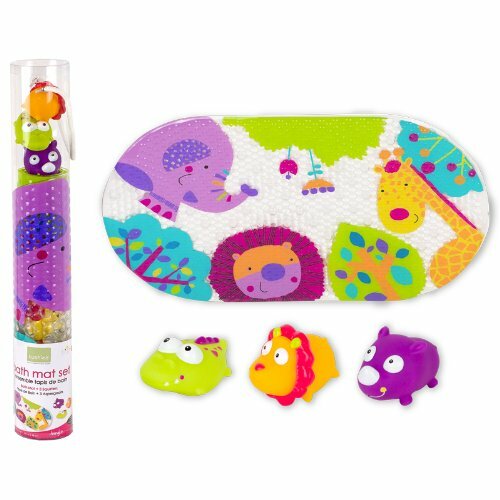 This great Bath Tub Mat and Toy Set from Kushies is still a hit for our guy, and he still loves the toys to this day.